Transform your PowerPoint presentation into an online or mobile course easily with Articulate Studio ’13. With Articulate Studio, you’ll create presentation-based courses faster than ever. 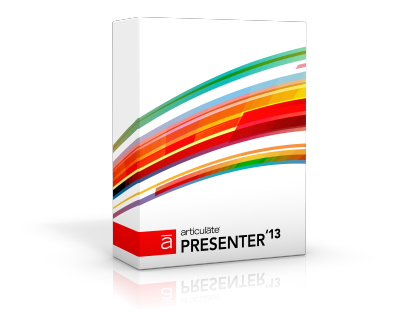 Articulate Presenter ’13 makes it easy to transform PowerPoint slides into online and mobile courses. You create, narrate, and annotate courses right in PowerPoint, then use the intuitive tools in Articulate Presenter to add characters, web objects, and more. With Articulate Presenter, you can start building courses right away—there’s no learning curve. 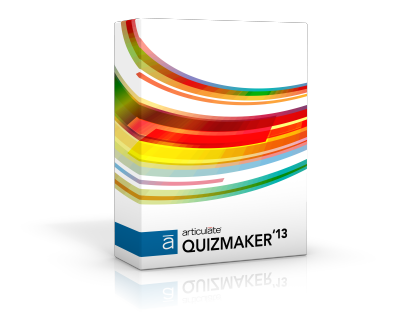 Articulate Quizmaker ’13 makes it easy to add quizzes to courses. Create quizzes, surveys, drag-and-drops, and assessments in minutes. Add video, narration, and web objects with a few clicks. And insert characters from the built-in library, without hunting for art online. With Quizmaker, you can create engaging assessments, quickly and easily. 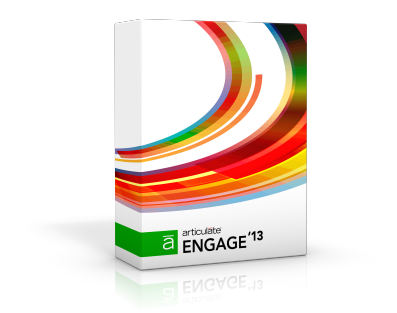 Articulate Engage ’13 helps you turn viewers into engaged learners. Create media-rich interactions for your online or mobile course by simply filling out a form. With 20 interaction types, Engage makes it easier than ever to captivate your learners. Every Engage interaction is simple to build and beautiful to behold. Spacebyte AG e-Commerce, Learning, Business Consulting © 2019 All rights reserved.